Where can I buy bulk Baby’s Breath? 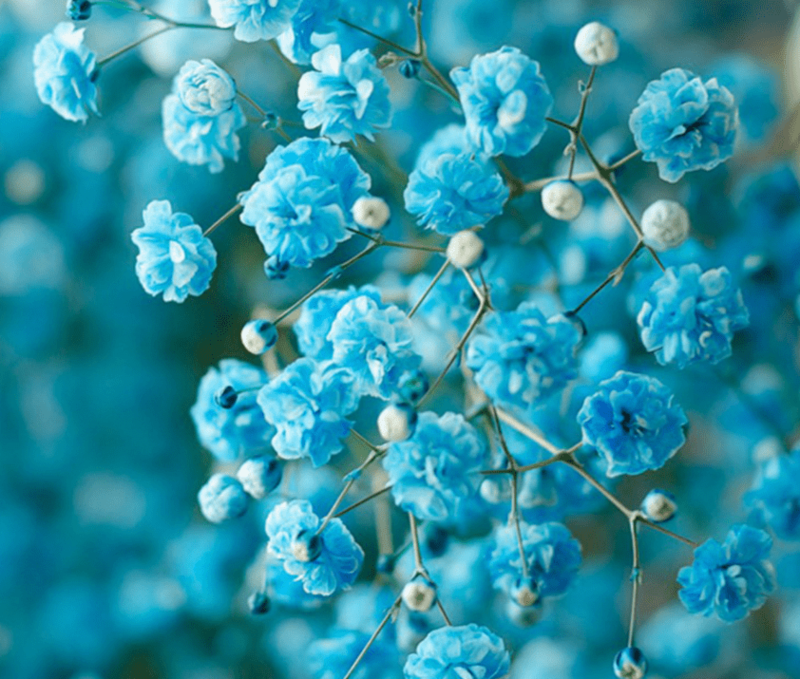 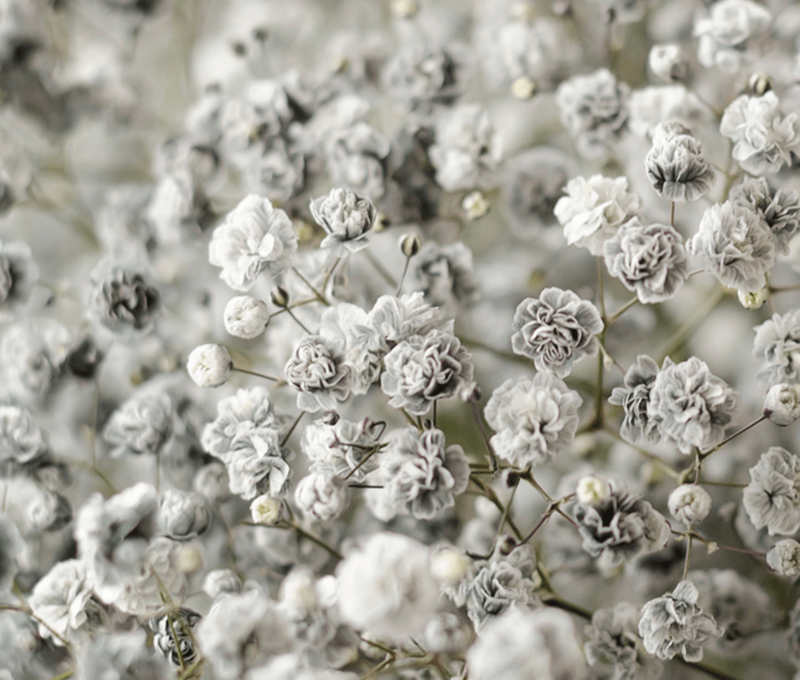 This mystical flower is one of the most popular in floral arrangements and wedding decorations, but there are a few things you need to know before you buy Baby’s Breath. 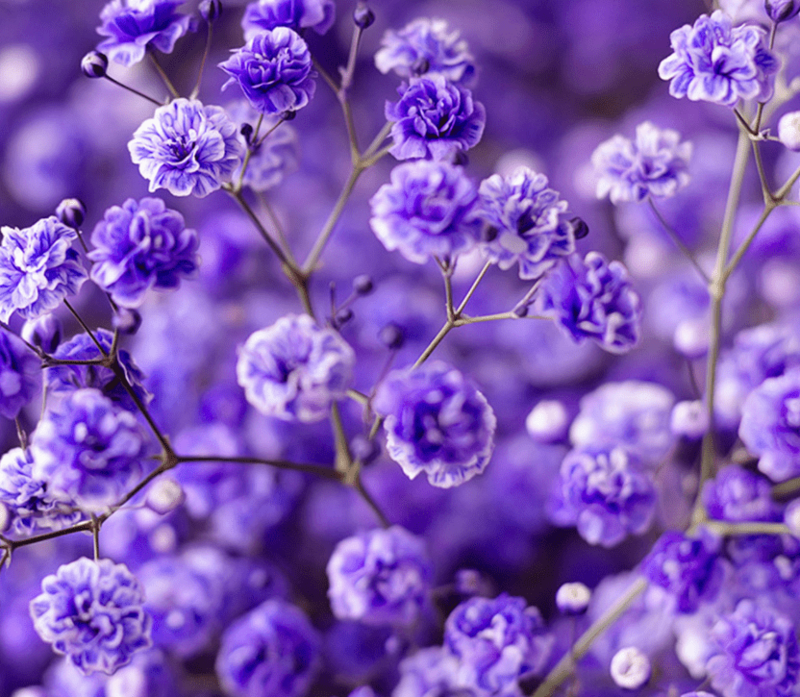 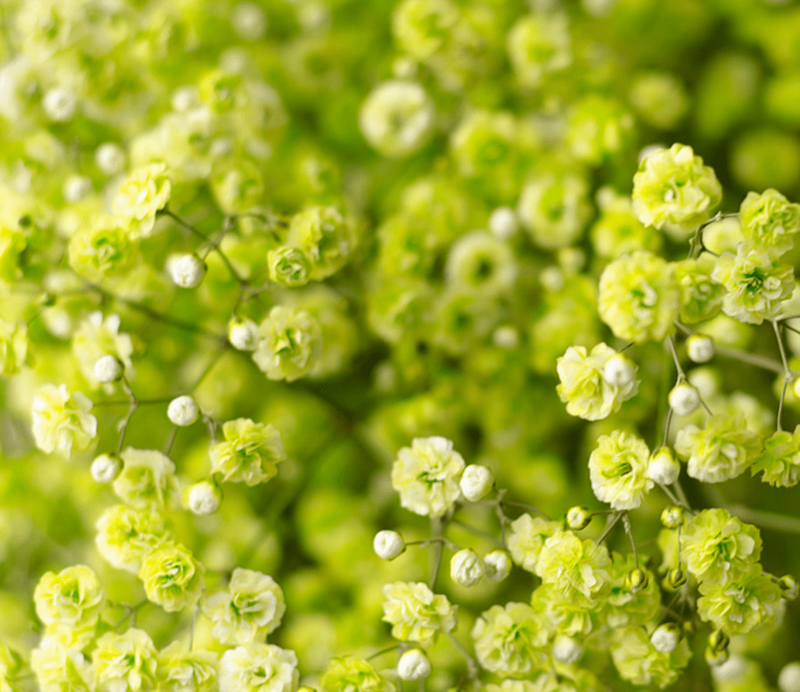 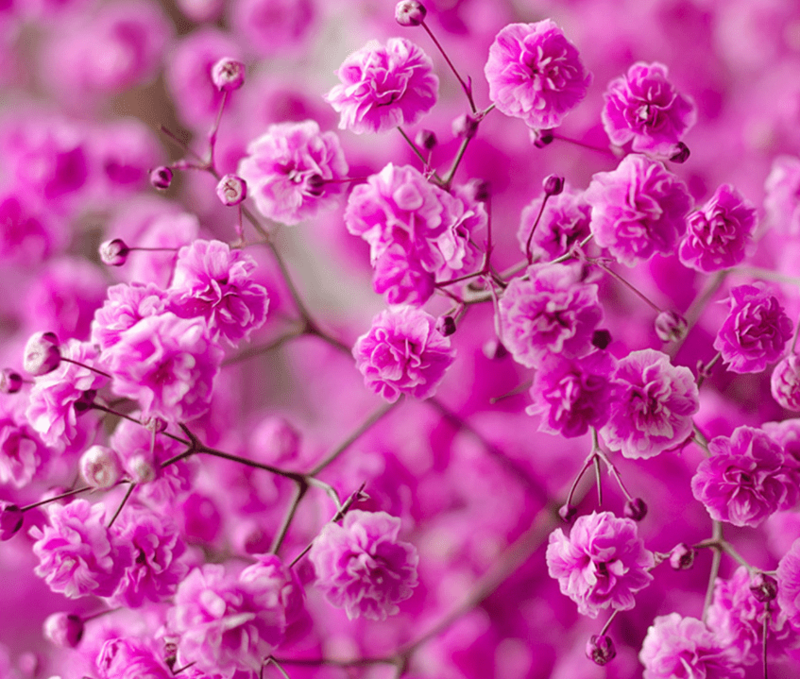 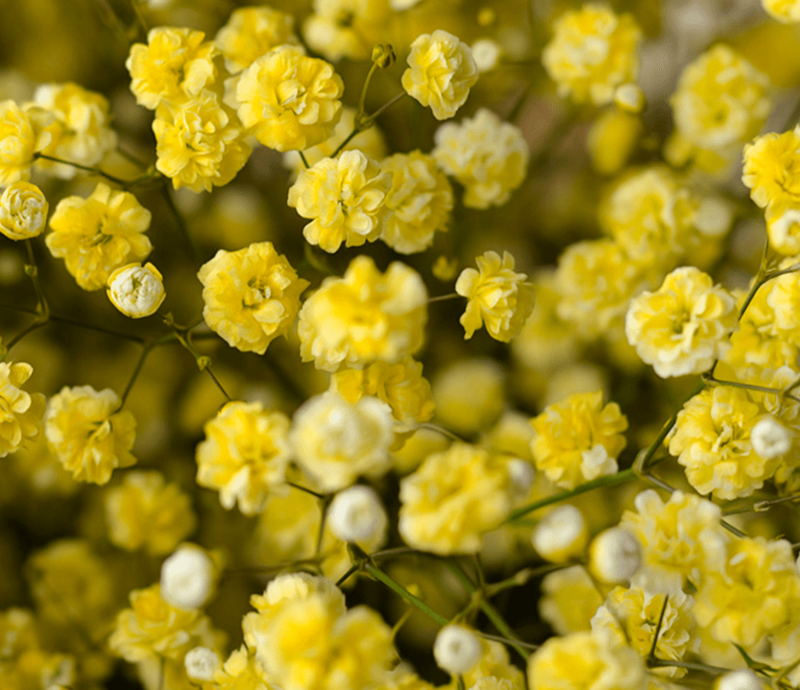 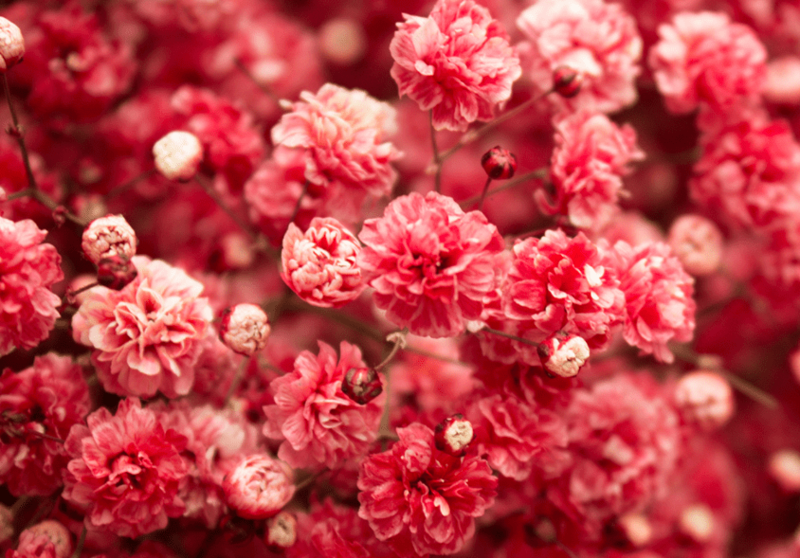 The flower we commonly call the baby’s breath is better known as the Gypsophila family. 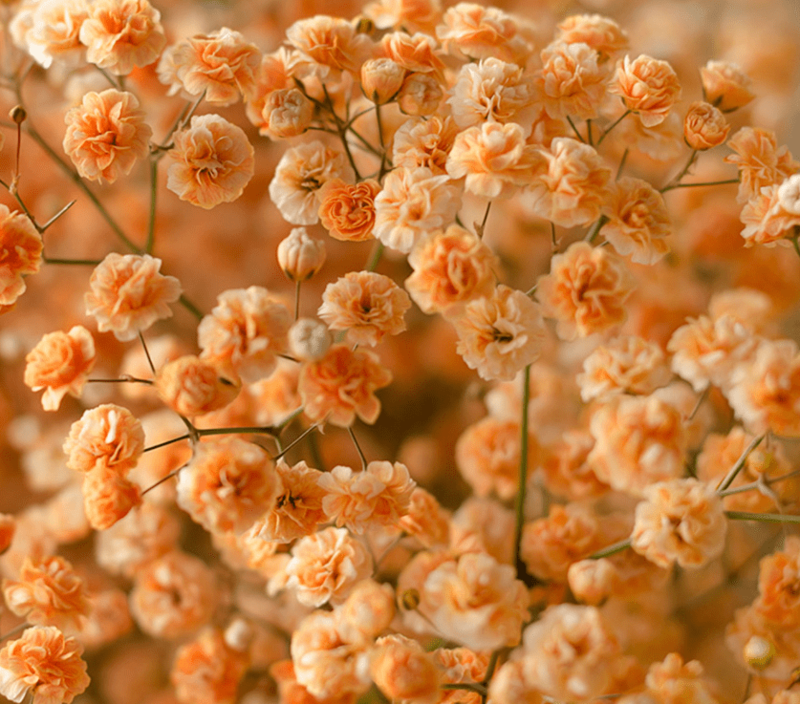 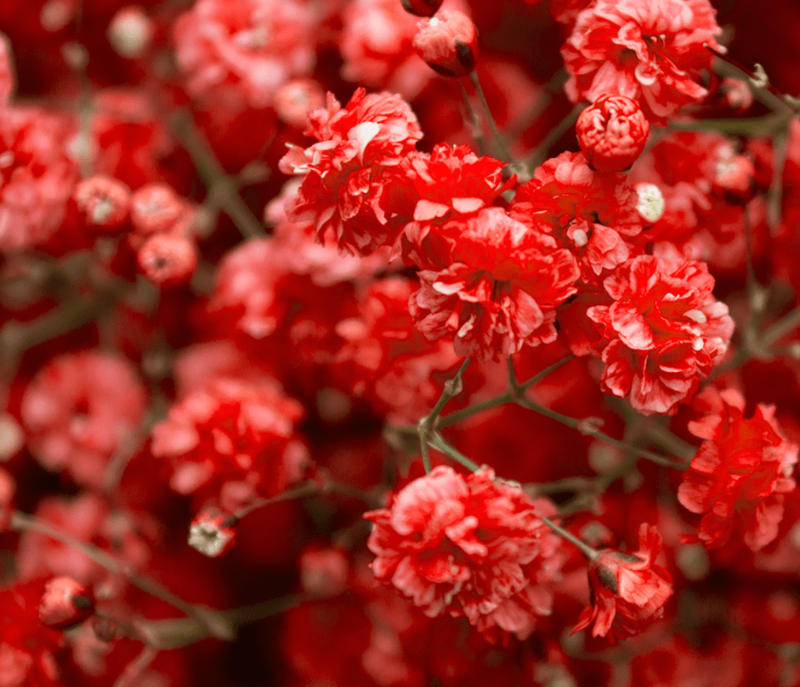 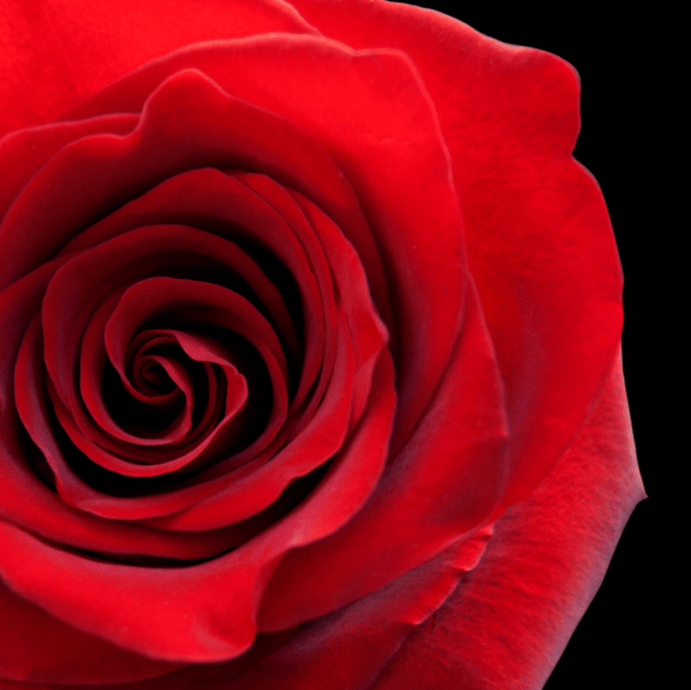 Most people know the baby’s breath flower as the flower of innocence. 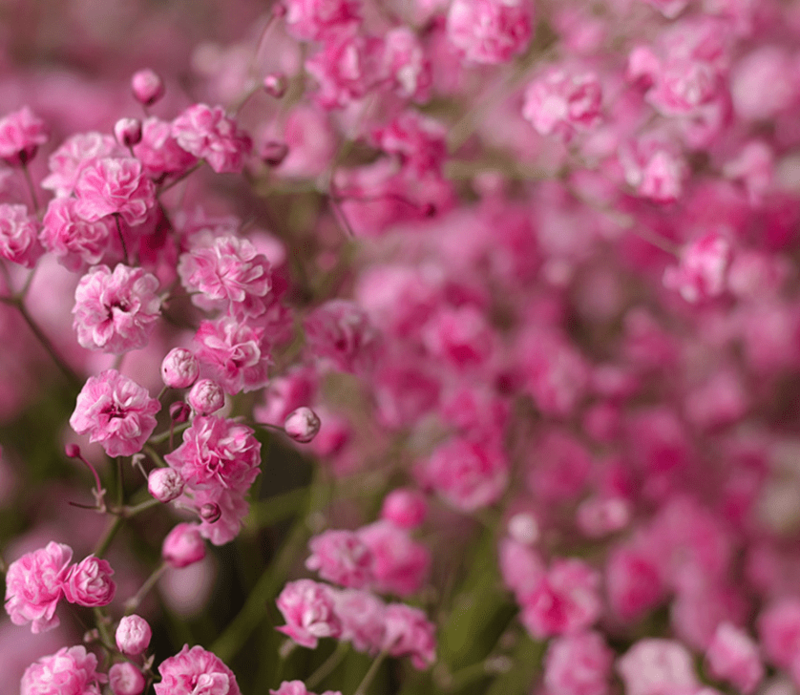 There are different varieties of the Baby’s Breath for example; The Xlence variety and Million Star variety. 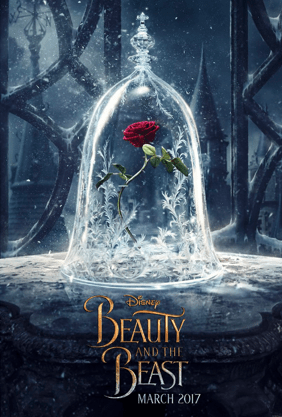 You should also pay attention to the weight; you will find baby’s breath weighing 250 grams or 750 grams. 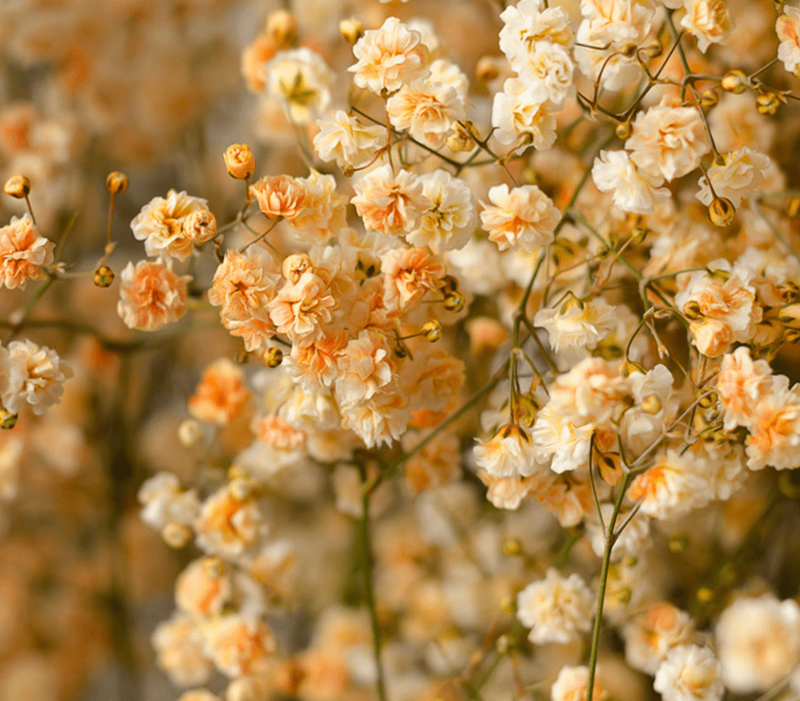 Each bulk Baby’s Breath consists of 250 grams has 7 stems approximately. 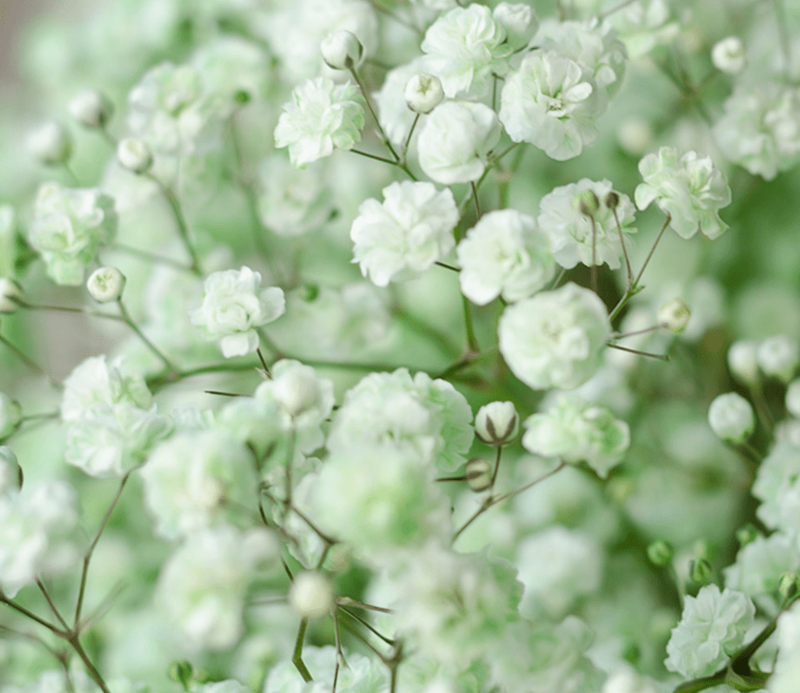 Each bulk Baby’s Breath consists of 750 grams has 25 stems approximately. There are two kinds of boxes; the Quarter Box QB and Half Box. 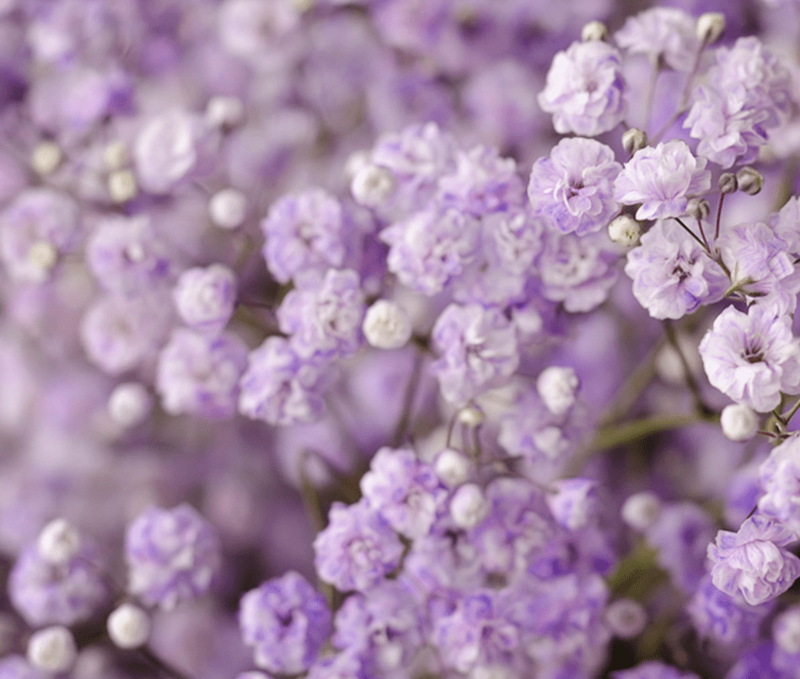 In a HALF BOX can go 24 bunches of 250 grams or 10 bunches of 750 grams. 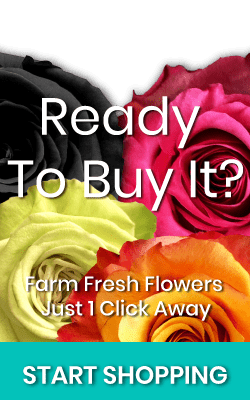 In the Quarter Box QB can go 16 bunches of 250 grams and 6 bunches of 750 grams. 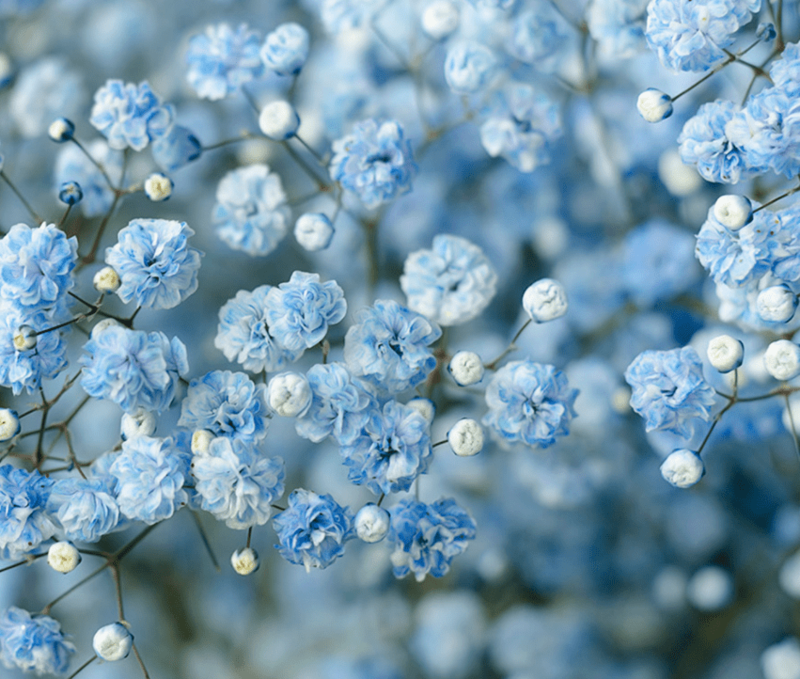 The Xlence Baby’s Breath is one of the most popular Gypsophilia, will give your event soft angelical look. 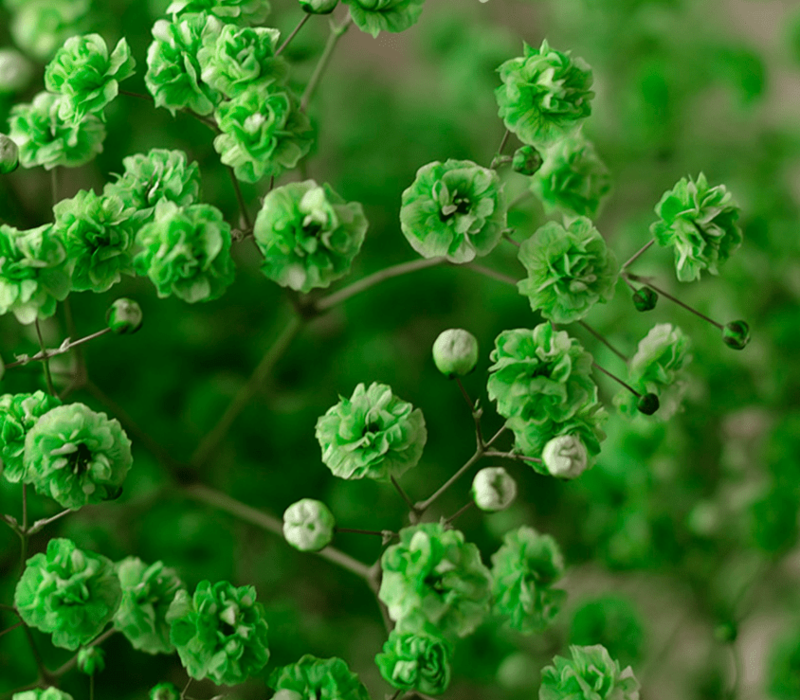 The Salt and Pepper Baby’s Breath will give your wedding a vintage look! 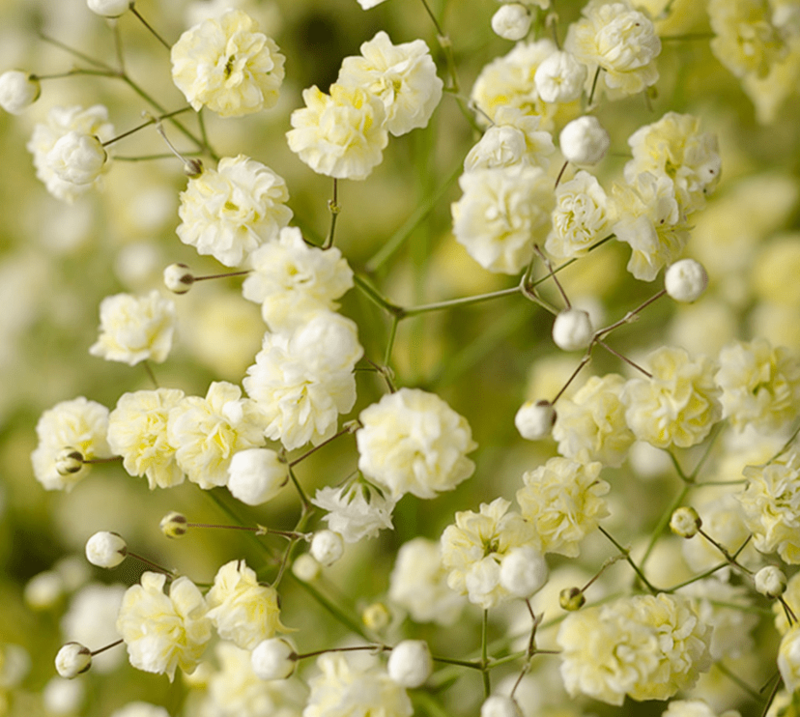 The classic white Baby’s Breath can be found in different places, the tinned ones are more difficult to find. 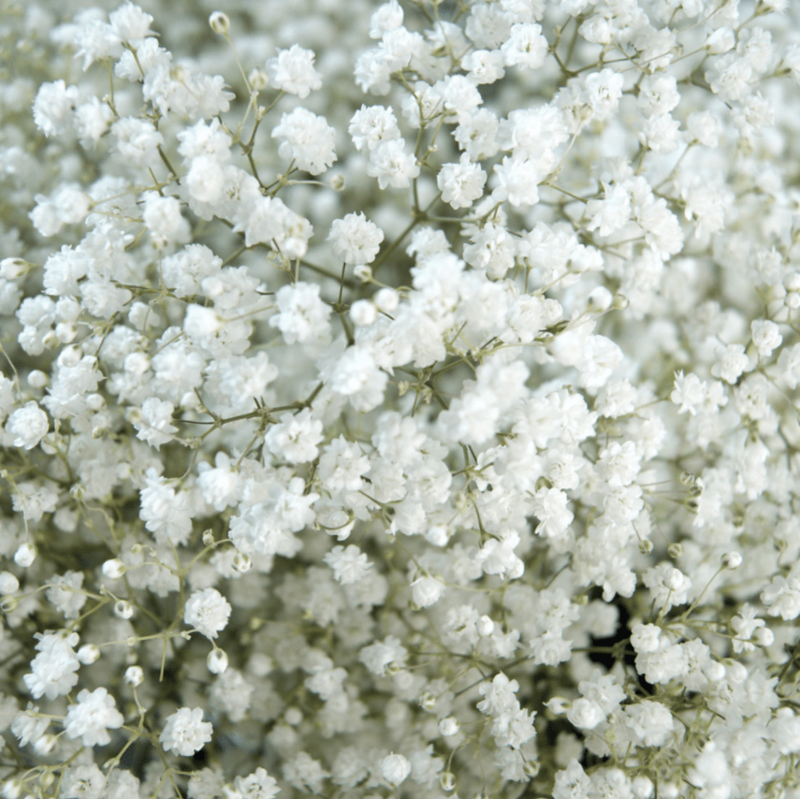 At Magnaflor we can offer you Classic White Baby’s Breath as well as the tinted Baby’s Breath.